Please welcome today's paranormal guest author Barbara Ashford. Barbara is the author of Spellcast and Spellcrossed . Barbara: Back in elementary school. From “Cherokee the Wild Pinto” to “What Color is Love?” (Pretty much every color but puce in my poem) to historical romance novels (one of which I began with a movie trailer: “She was a nurse. She was a spy. She was a woman among women. She was…CLAUDINE. And every man she met loved her.”). After junior high school, though, I channeled most of that creative energy into acting and only returned to writing fiction years later. Barbara: When I began noodling about Spellcast, I knew that Maggie would fall in love with the director of the Crossroads Theatre. 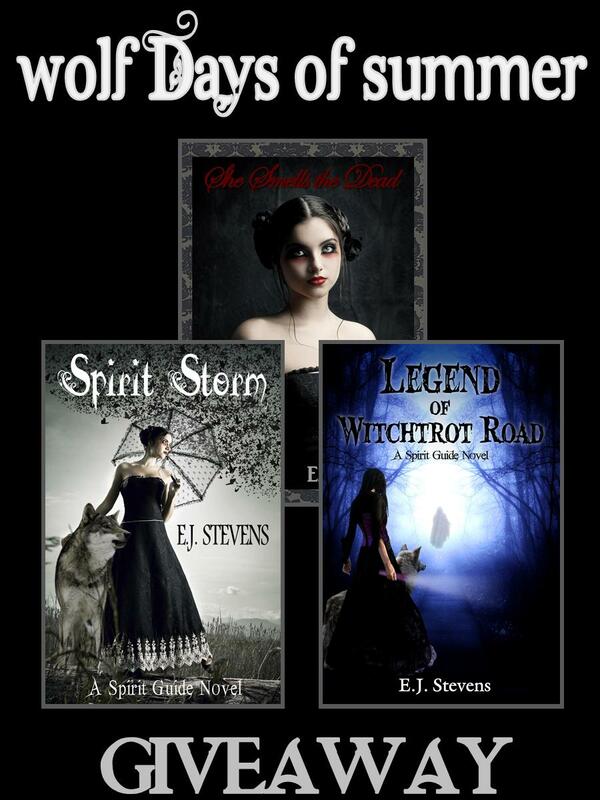 But the book isn’t your typical paranormal romance – more a blend of mystery, fantasy, and romance. Neither Maggie nor Rowan is looking for love. She wants to get her life in order. He wants to escape the curse that binds him to this world. It’s the relationship that slowly evolves between them that allows those things to happen. In terms of supernatural powers, I’d like to be able to time travel. I’ve always been fascinated by history, and the opportunity to experience other time periods would be cool. Although there’s the whole hygiene thing – could I really be happy in a world without flush toilets? Maybe just short visits to other times with potty breaks in this world! Barbara: Maggie has to cope with the same issues we all face: pressure at work, relationships with friends and family, romance, figuring out what she’s going to do with her life. Rowan has to cope with some of those same issues, but he has the added strain of trying to “pass” in the human world. Falling in love only complicates matters. It’s one thing for a human to love an otherworldly being. How do you live with one on a day-to-day basis? Can love really conquer all or will the relationship crack under the strain? Spellcrossed at looks those issues from both a serious and a humorous perspective. 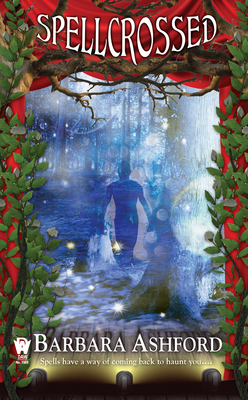 And – like Spellcast – it’s a book about family: the one we are given and the one we choose, the bonds that unite us and the pressures that can tear us apart. Barbara: If I’d written this series ten or fifteen years ago, I’d have gone with Ralph Fiennes or Jeremy Irons as Rowan. Slender, sensitive, angst up the wazoo. But alas, they’re both a bit old now. Johnny Depp, maybe? I adore him. He has the right blend of humor and sensitivity. And he has a timeless quality as well, the perennial Peter Pan. Maggie? Again, ten or fifteen years ago, it would have been Julianne Moore, hands down. She’s physically perfect for Maggie and she can do funny and heartbreaking. Now? Anna Pacquin? Amy Adams? They both have the combination of vulnerability and toughness that Maggie needs. But when Maggie Graham freed Rowan Mackenzie to return to Faerie, she took the first step toward her new life as director of the Crossroads Theatre. A hectic new season of summer stock leaves her little time to moon over the past. She has to balance the demands of her interfering board president and a company of actors that includes bewildered amateurs, disdainful professionals, a horde of children, and an arthritic dog. And while Maggie yearns to give others the kind of healing she found at the Crossroads, even she recognizes that magic must take a back seat to ticket sales. Thank you Barbara for joining us here today at From the Shadows! To learn more about Barbara Ashford and her books, please visit her website. 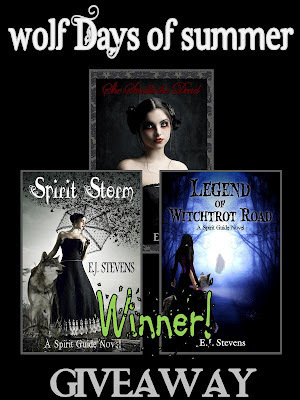 Congratulations Steph winner of our annual Wolf Days of Summer Giveaway at From the Shadows. Steph will receive signed copies of She Smells the Dead , Spirit Storm , and Legend of Witchtrot Road , and a swag pack filled with Spirit Guide series romance trading cards, bookmarks, and postcards. 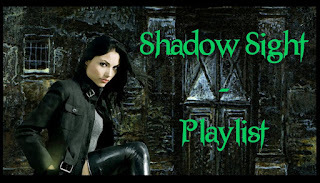 With the upcoming release of Shadow Sight, the first book in the Ivy Granger urban fantasy series, I decided to share some of the music that inspired me while writing this novel. Enjoy! Please support the above artists. 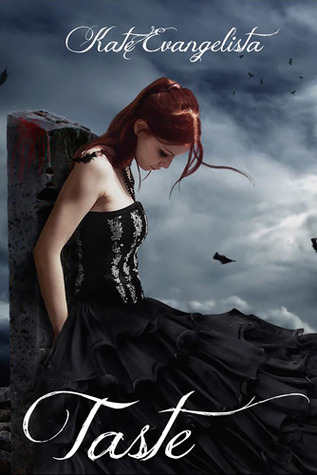 Cross-posted from the official Ivy Granger series website.